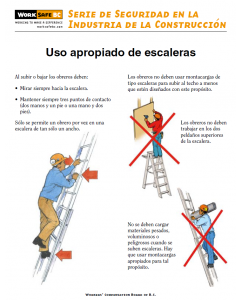 This 12-page booklet shows how to safely use a ladder and also demonstrates how to use fall protection when working with ladders. 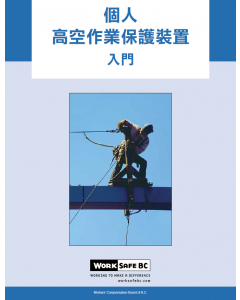 This twelve page booklet shows how to safely use a Ladder and also demonstrates how to use Fall Protection when working with ladders. 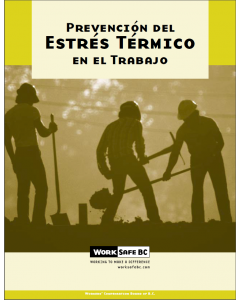 This booklet provides a basic overview of job-related heat stress, how to recognize and treat heat stress, and how to prevent heat stress. 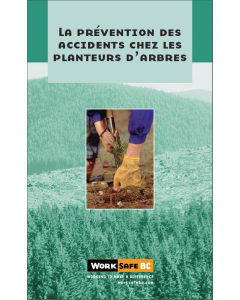 Ce livret contient des renseignements sur les manières de prévenir les accidents quand vous travaillez comme planteur d’arbres. 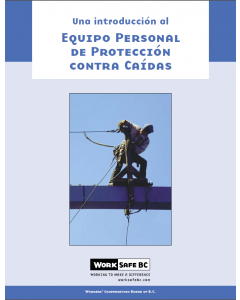 Ce guide montrer des façons de faciliter le travail des concierges, nettoyeurs et préposés et de le rendre plus sécuritaire, pour réduire le risque de blessures telles les entorses et foulures. 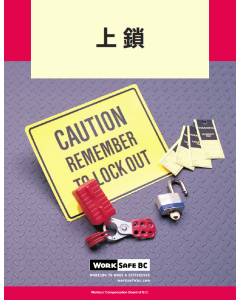 This booklet defines lockout, explains lockout policy and procedures, and provides guidance on compliance with Regulation requirements.